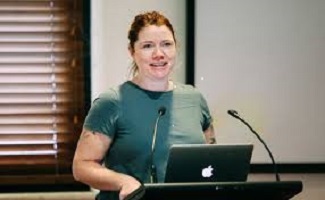 At some point when everyone was busy believing that feminism had something to do with achieving equality, Clementine Ford arrived on a broomstick. She confidently announced she was here to fix gender inequality and people blindly believed her. While everyone was so busy virtue signalling that all things fem are fabulous, people stopped noticing our societal moral compass had turned into devil’s horns.